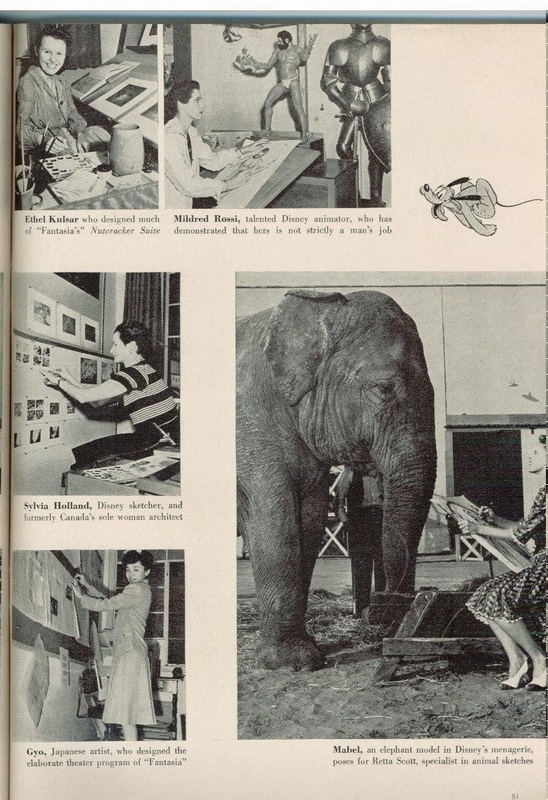 Not so many years ago there were hardly any books available relating to animation. 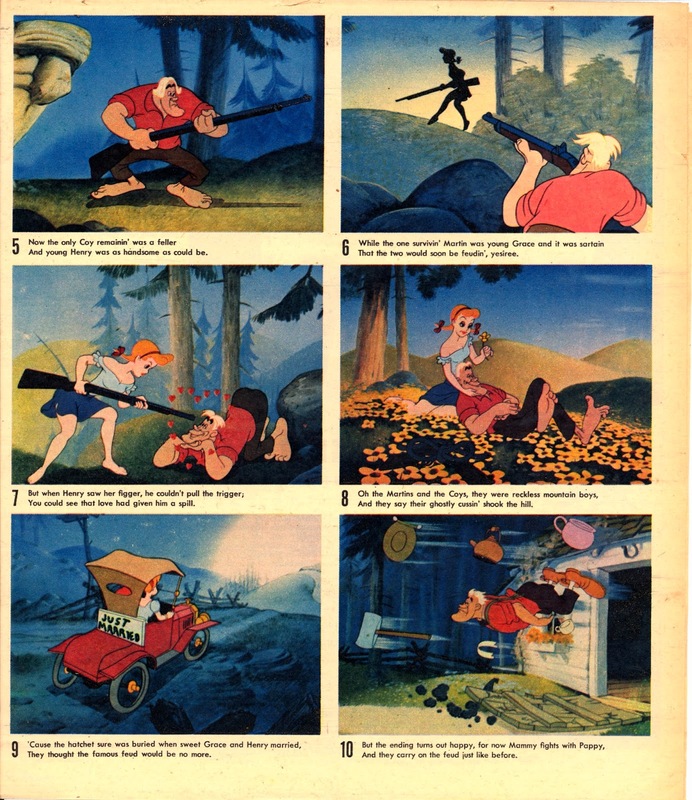 Today of course every new animated feature comes with its own book on The Making of. 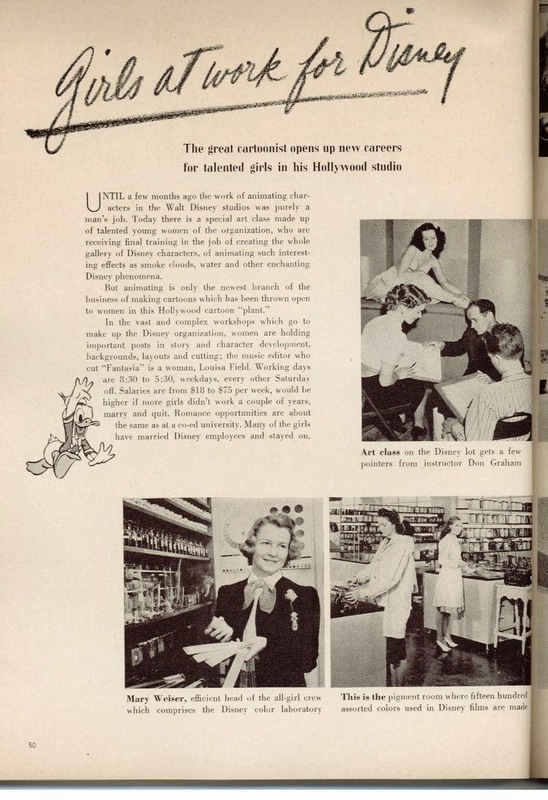 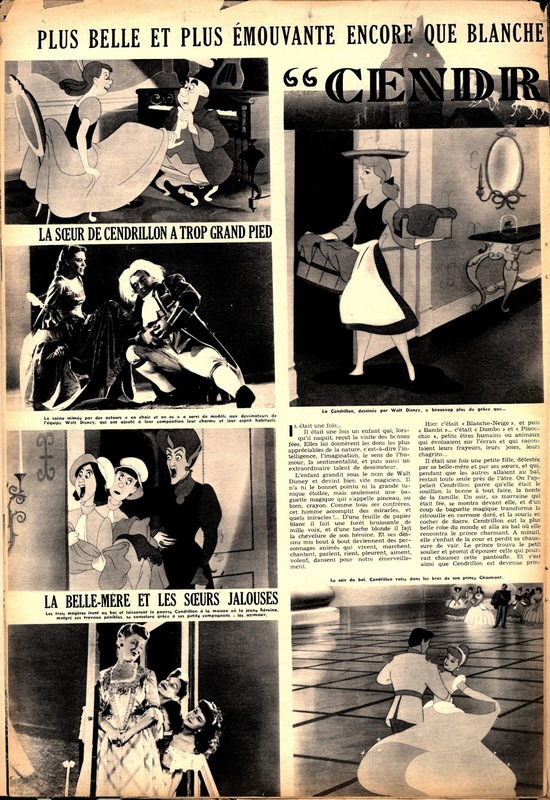 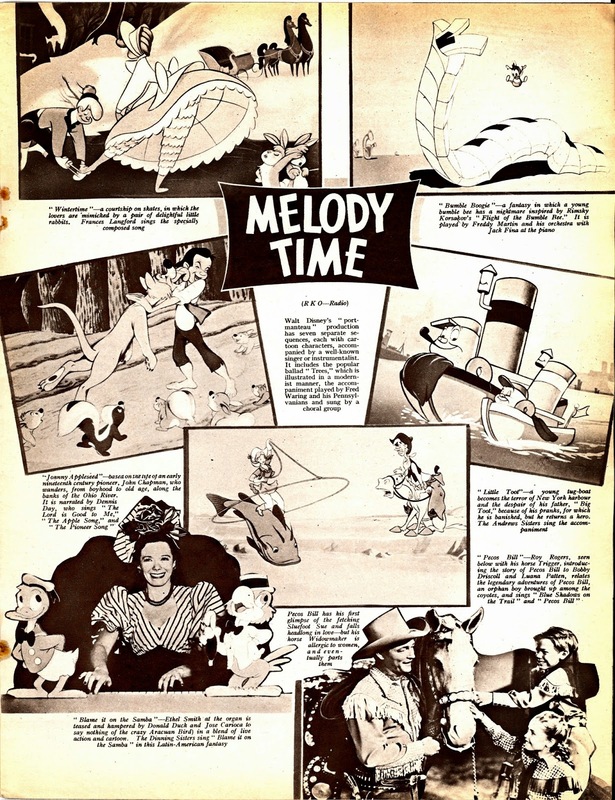 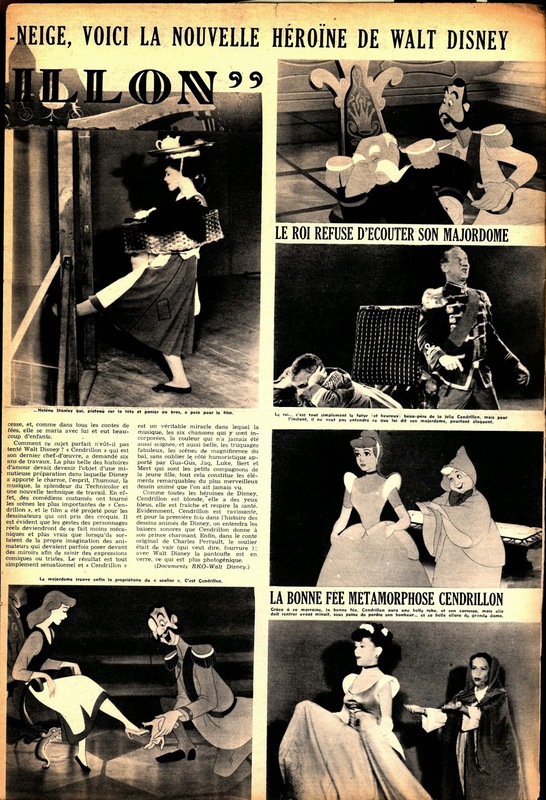 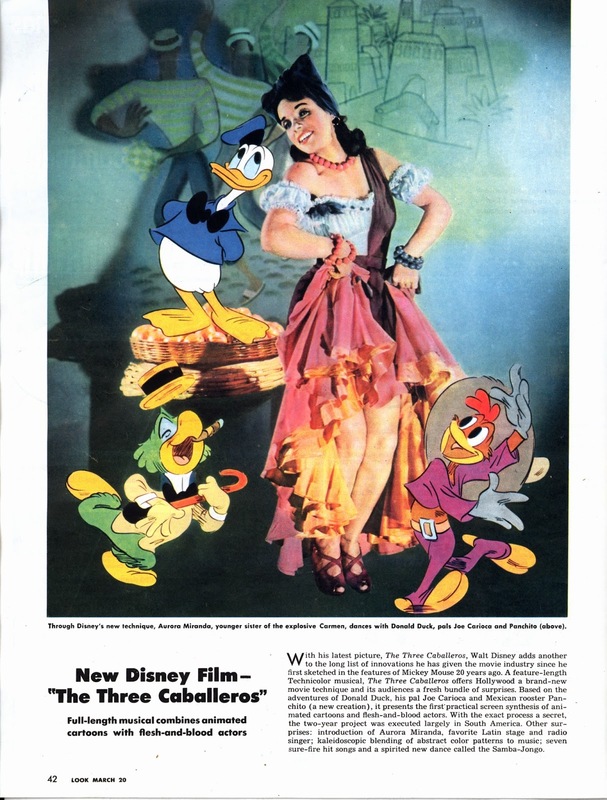 Back then magazine articles were the only source of information about new projects from Disney, and occasionally photos took you behind the scenes of the studio. 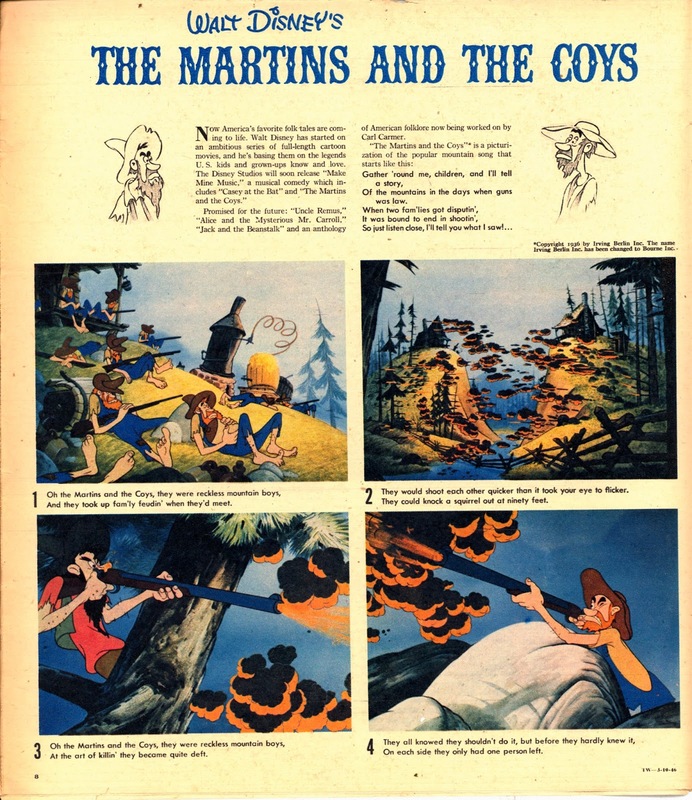 There was nothing more exciting than finding out about the next project from Walt Disney Productions.